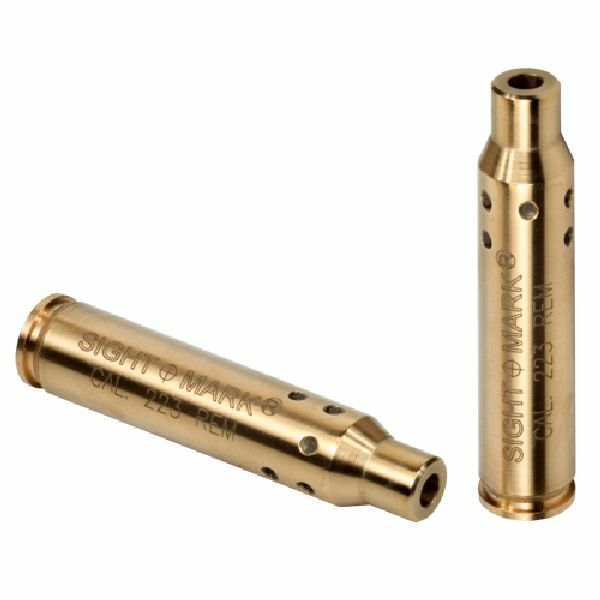 Sightmark’s award-winning boresights offer you a quick and easy way to sight in your riflescope. 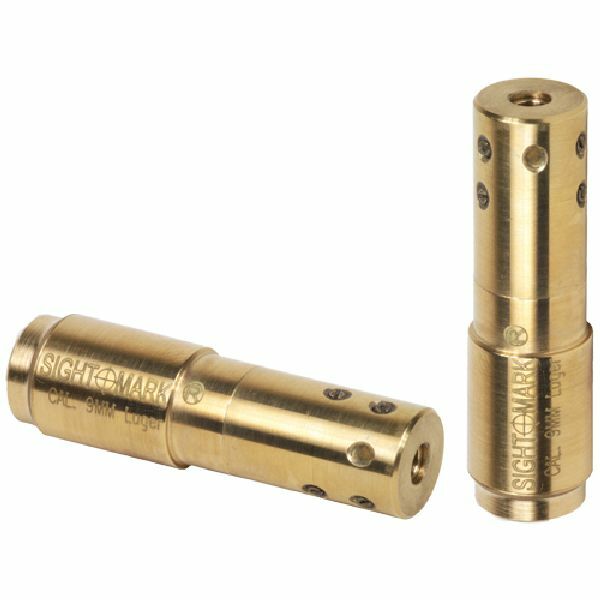 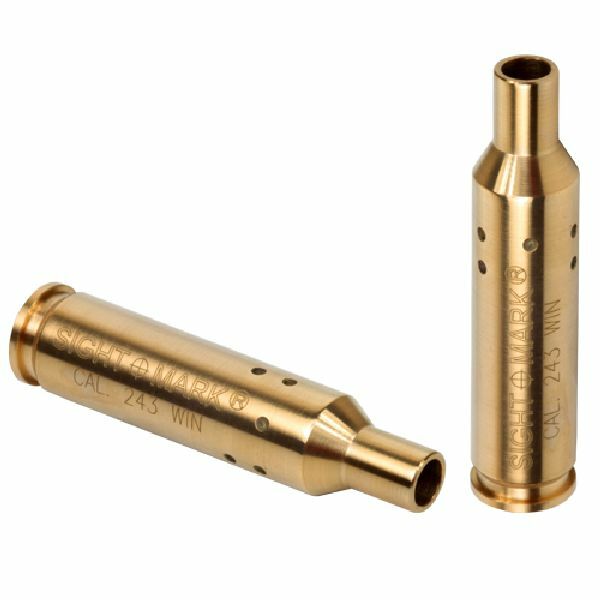 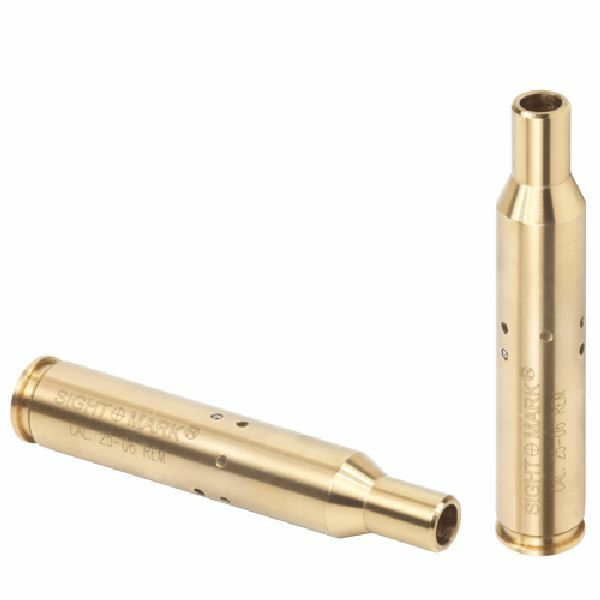 There are a multitude of in-chamber calibers as well as many different universal boresight options. 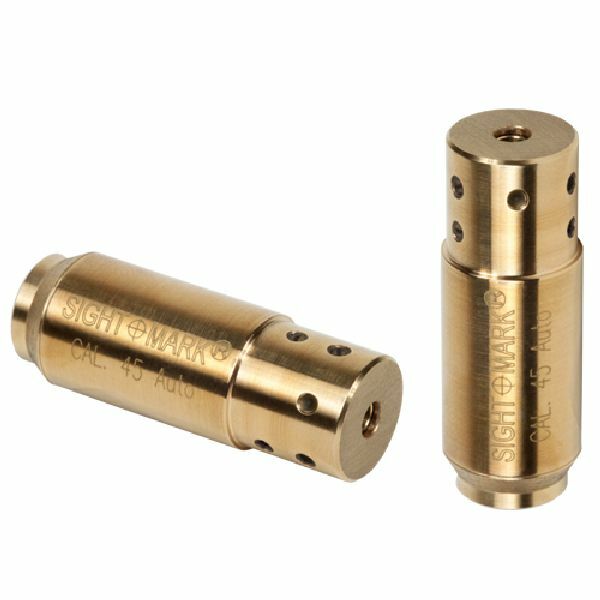 There are many uses for boresights which include sighting in your scope, checking the zero on your scope after a turbulent flight as well as using it as training aid when drawing your weapon. 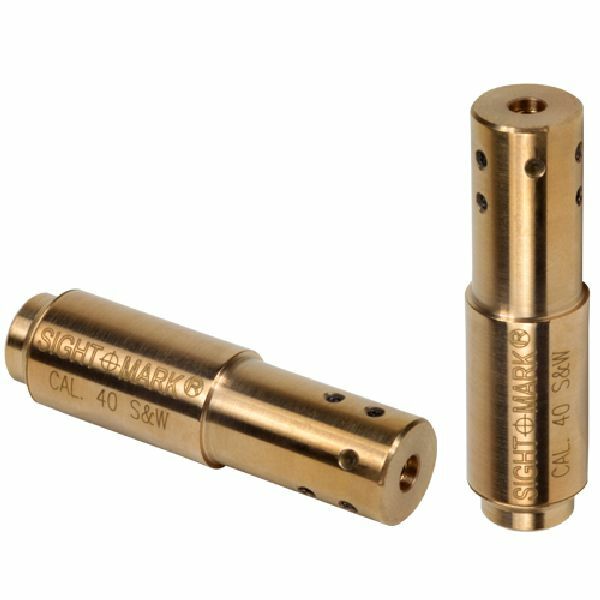 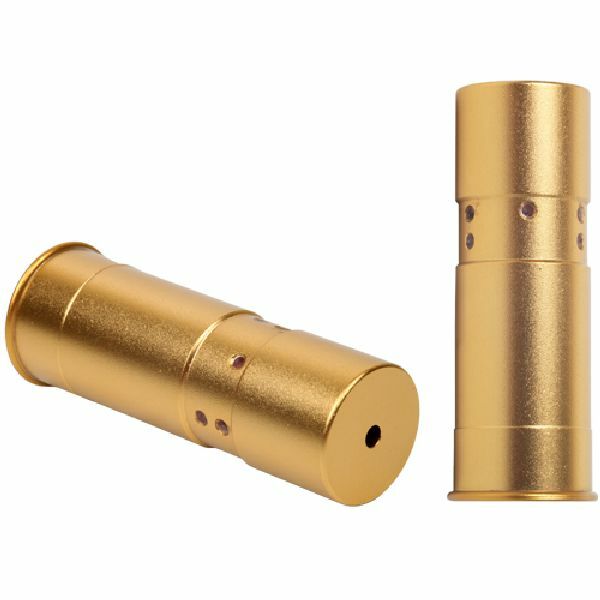 We offer over 20 different boresights that fit over 40 different caliber weapons. 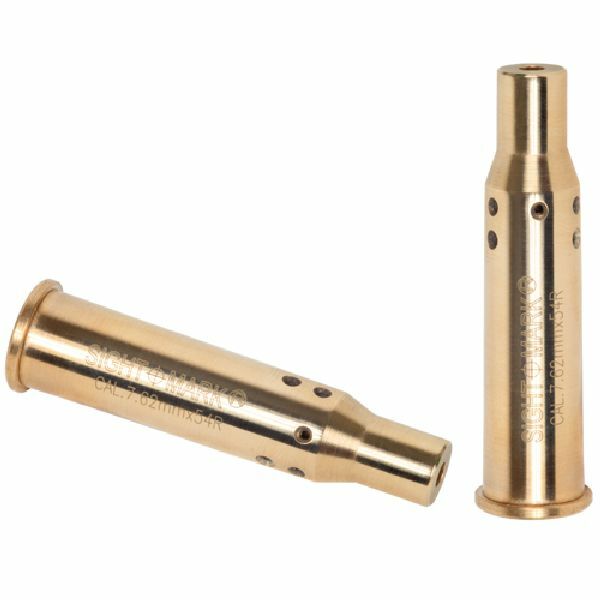 View cart “Zastava Yugo M48A 8mm Mauser 23″ Barrel Bolt-Action Rifle” has been added to your cart.